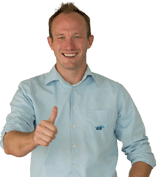 LIS uses Forum Automotive Logistics and introduces new TMS. As in the past two years, we once again attended the Forum Automotive Logistics of the German Association of the Automotive Industry (VDA) and the German Logistics Association (BVL) e.V. 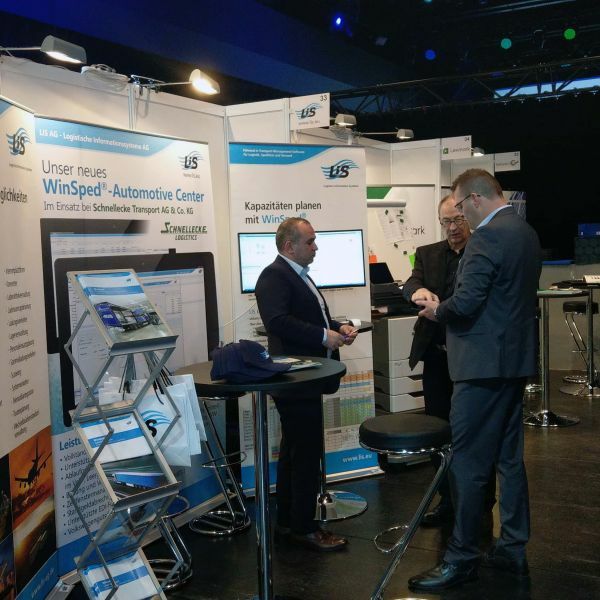 During the two-day event in Munich, we showed at our stand the latest features of our transport management software WinSped. For example, our new application AppSped, which supports drivers in all processes, from communication to damage documentation. For us, the largest European industry gathering is an integral part of the calendar every year. In addition to interesting lectures, the exchange with other automotive experts from logistics, IT, packaging, service and consulting companies as well as manufacturers and suppliers is particularly important for us to develop innovative solutions for the future. In addition, we have seen many familiar faces, like the employees of our long-time customer Schnellecke Transport AG & Co. KG. A total of 530 participants and 50 exhibitors came to the BMW world.